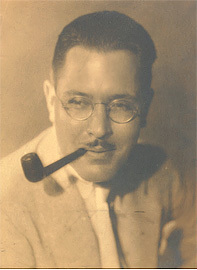 Private Van Deusen was assigned to the cavalry of the University of Chicago, to teach ROTC. 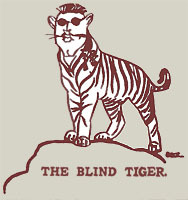 On October 6, 1928, he responded to a call for volunteers for the U of C newspaper, the Daily Maroon, with his own call for writers for a new column, which he called 'The Whistle' and which he ran under the pseudonym of The Blind Tiger. 'Apologia' was one of two poems he published in this first column.